The much awaited game show Kaun Banega Crorepati (KBC) is back with the legendary host Amitabh Bachchan. 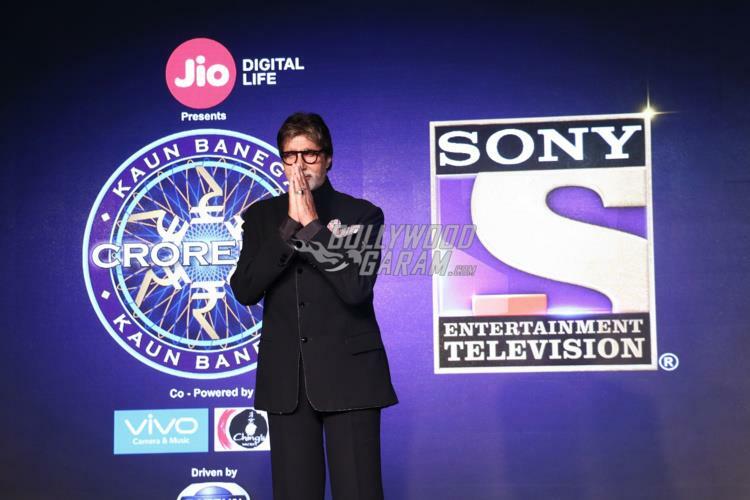 Season 9 of the show was launched in Mumbai on August 23, 2017. 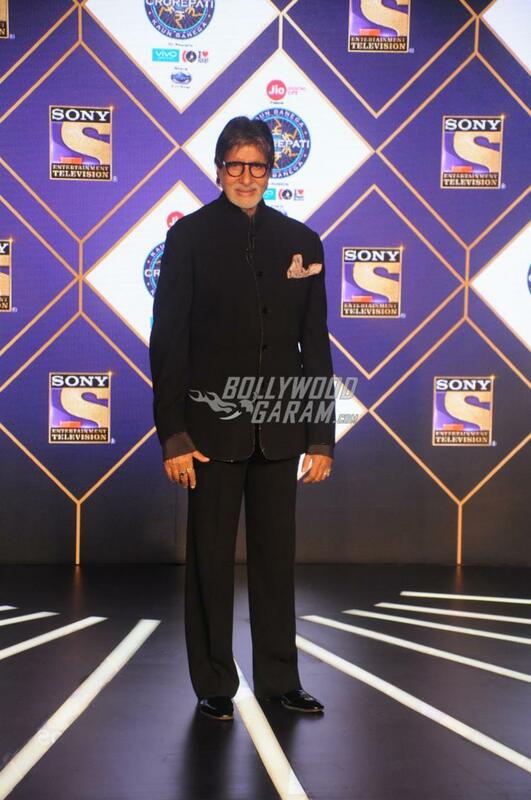 Mr. Bachchan has once again taken the responsibility of the host and the premiere will be telecast on Sony TV. A new season means there are surely going to be new surprises in the game. 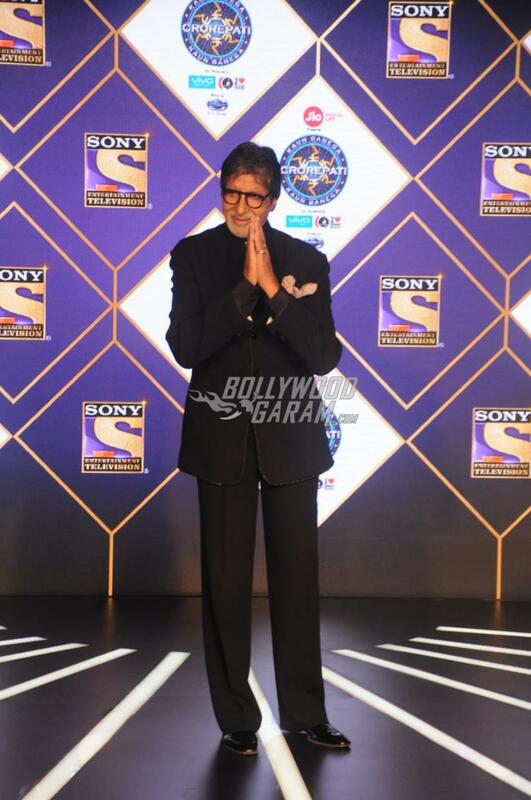 Host Mr. Amitabh revealed some interesting details of the quiz as the game show has undergone some huge changes. 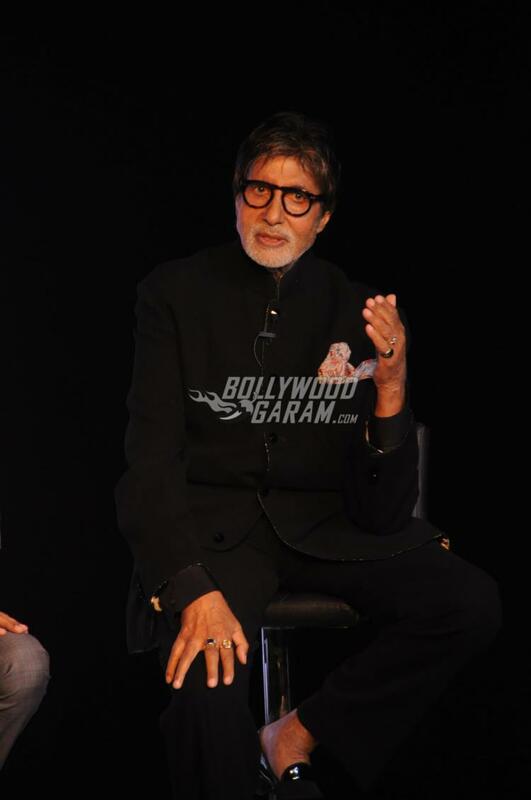 The Black actor interacted with the media at the launch event and talked about the changes which have been made. 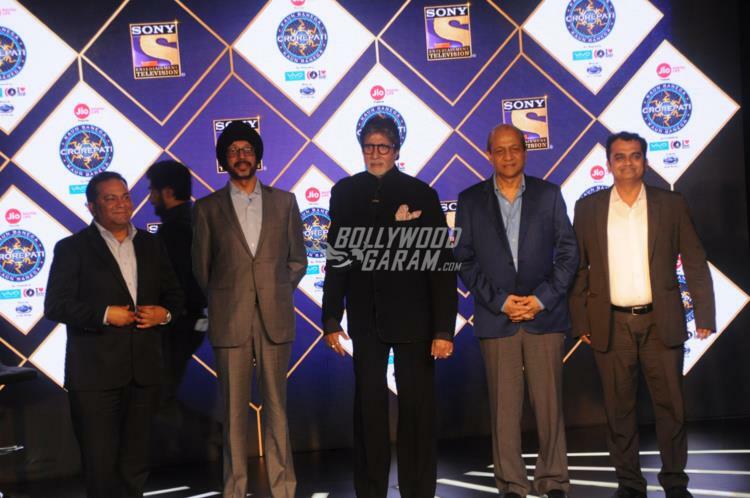 Mr. Bachchan during the media interaction said, “Not just the lives of the participants, but my own life has also been changed because of the show. We have made conscious efforts in trying to make people’s dreams come true. 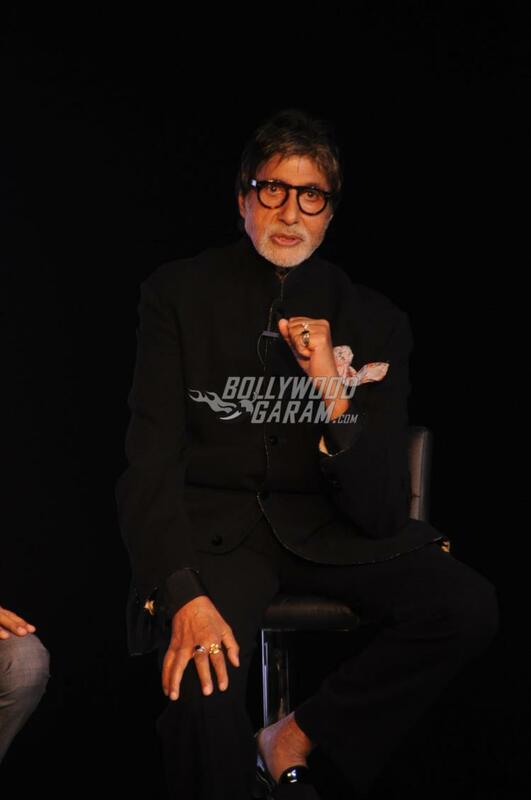 I remember the first time the show was offered to me.” The Shamitabh actor added that he was in London at that time and wanted to visit the original Who Wants To Be A Millionaire. Amitabh had then told Siddharth Basu that he would like to be a part of the show if they make an exact replica of the original. Talking about the new changes, a new feature Jodidaar has been added to the existing ones which will allow the contestants to tag a friend, who will help through tough times. The Phone a Friend feature has now turned to Video Call a Friend and the prize money has been raised to a whopping Rs. 7 crores. 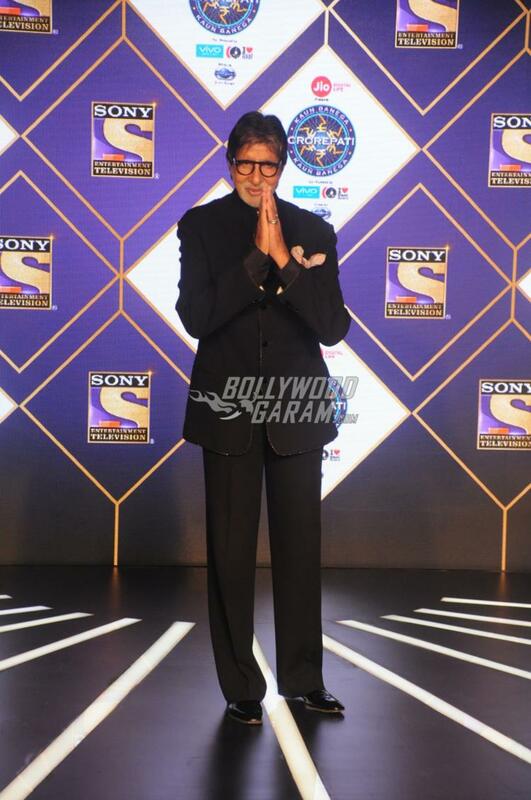 The only things that seems strange is that the show will not see the celebrities promoting their films on KBC.